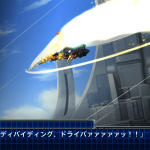 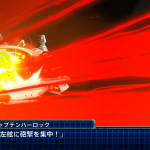 Here are the latest details from Producer Terada Takanobu on Bandai Namco's Super Robot Wars T for PS4 and Switch, along with new screenshots. 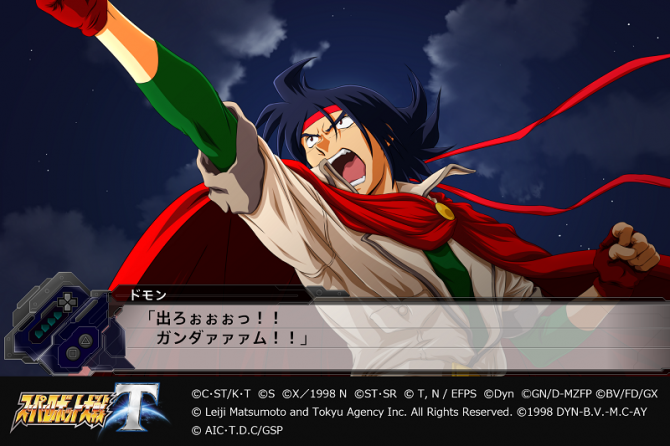 Everyone, the producers included, said on the latest stream that Saizou Tokitou, the male Original protagonist in Super Robot Wars T, is “middle-aged”, but according to Terada, he’s only 28 years old. 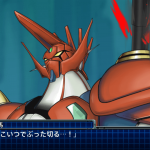 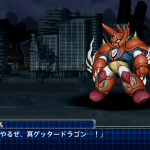 He’s younger than Zengar from the Super Robot Wars Alpha series, who is 29. 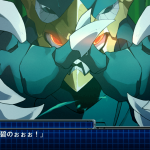 We still don’t know the ages of the three other Original characters revealed, Sagiri, Lamii, and Meril. 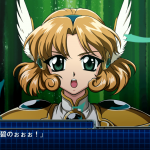 Speaking of Meril, Terada revealed she’s voiced by Mai Aizawa. 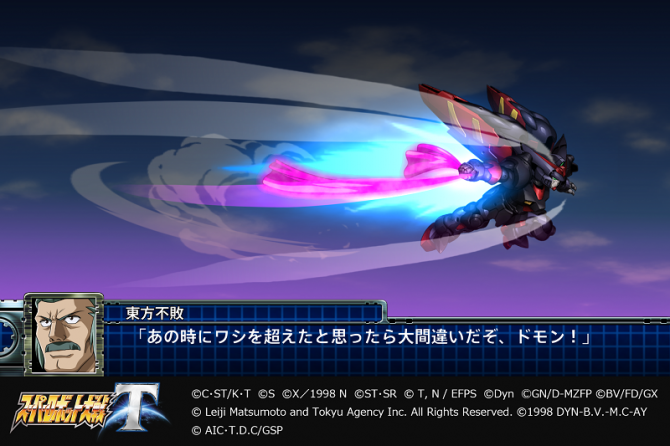 In case you’ve forgotten, Super Robot Wars T‘s Original mecha, Tiraneld, is always accompanied by an aircraft of the VTX Union carrying its weapons. 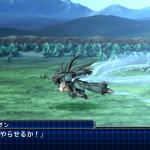 Meril is one of the persons riding that aircraft. 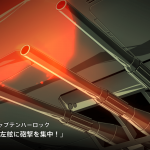 You can see her in the second trailer during Sagiri’s part and later on during the Systems part. 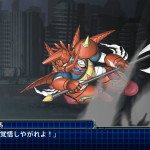 Terada confirmed that, as expected, that Shin Getter Dragon doesn’t split or transform. 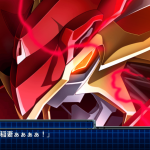 It always stays in its Dragon form and slightly changes shape to Liger and Poseidon as it uses their attacks. 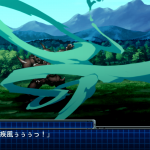 They aren’t done with the game’s attack animations yet. 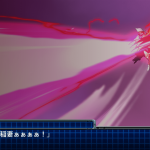 For example, some of Spike’s Swordfish II animations aren’t done yet. 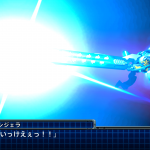 And obviously, since it’s just a fighter, the swordfish has pretty low HP and armor and can get one-shotted. 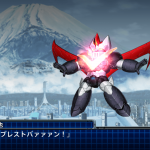 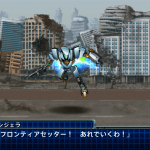 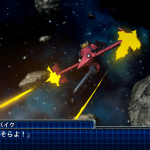 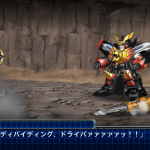 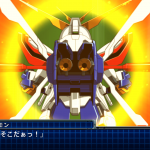 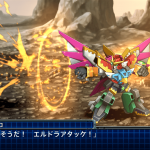 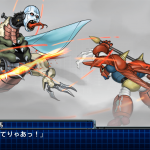 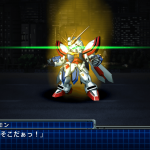 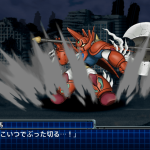 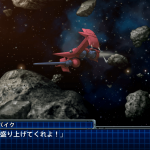 You get G Gundam‘s Domon and Gun x Sword‘s Van very early in the game, and Nadesico‘s Akito right after them too, and they’re basically the “Revenge Trio” of Super Robot Wars T. As we already reported, revenge is one of the themes of the T’s story, along with Earth, and a third unrevealed theme. 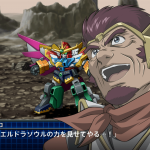 They’re currently playtesting the game and Terada joked that Domon may be too strong, or maybe that’s just because of his playstyle and how he upgraded God Gundam too much. 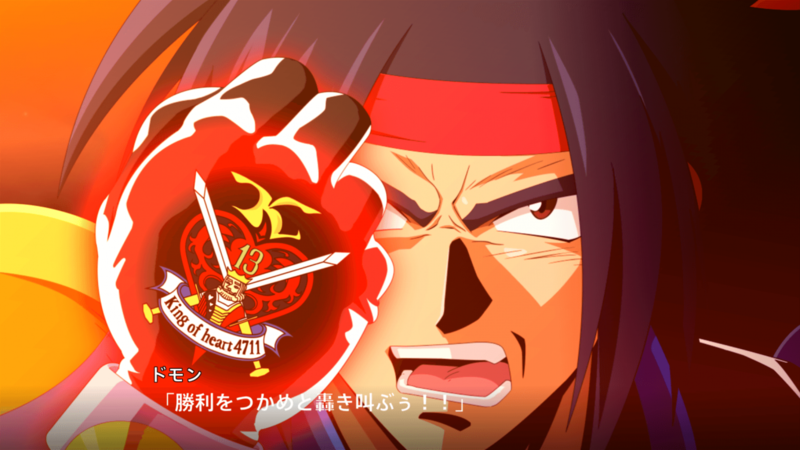 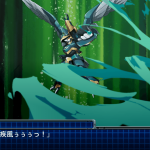 Domon’s kill count just keeps rising exponentially in his runs. 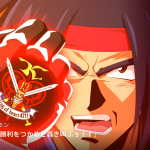 Domon’s Morale also increases pretty fast thanks to his skills and he can use God Finger pretty fast. 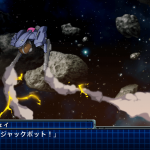 Like in past games, God Gundam has the God Shadow ability, which works like After Image, and gives it a 50% random chance to avoid attacks. 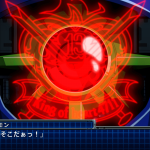 Hopefully, they won’t repeat the same mistake of making the game way too easy. 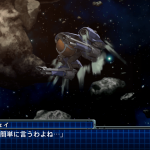 Terada bought a PlayStation VR specifically for Ace Combat 7 Skies Unknown and he’s really looking forward to it. 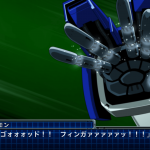 I’m listening to this radio show for at least 5 years and it was one of the few times he sounded so excited. 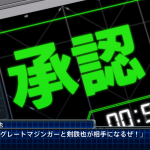 They record radio episodes at least 2 weeks in advance, so the game wasn’t out yet. 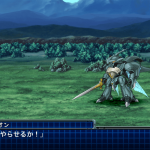 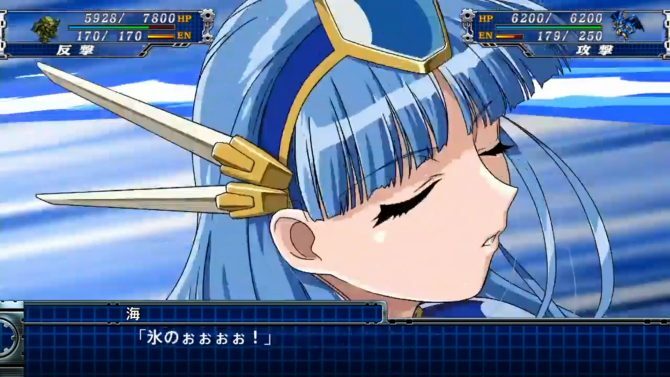 After they were done with the latest stream, which you can read a summary of here, Umeka Shouji (who voices T’s female protagonist Sagiri Sakurai), Kenji Akabane (who voices Super Robot Wars Cross Omega‘s protagonist Asahi), and Youhei Azakami (who voices Super Robot Wars DD‘s protagonist Dido) kept chatting about Rayearth until they left Bandai Namco’s offices. 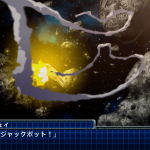 As we already reported, Cowboy Bebop’s Faye isn’t a playable unit and only appears in Spike’s attacks. 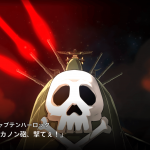 The attack shown in the trailer is “Bebop Formation I”, so there’s at least a “Bebop Formation II” too. 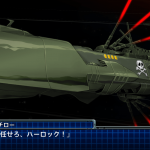 The Arcadia has Harlock and Tochiro listed as its pilots. 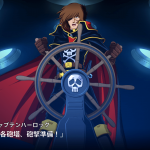 In previous screenshots, the Arcadia only had Harlock listed as its pilot, meaning Tochiro is added as a co-pilot at some point as an upgrade to the ship. 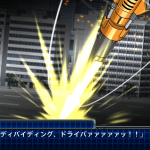 And that’s all for now. 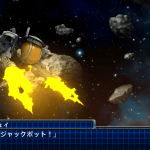 But we’re getting more information and gameplay soon. 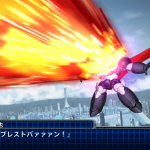 Super Robot Wars T will be featured at Taipei Game Show from January 24 to 28. 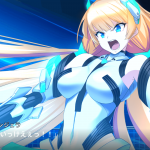 The game will be playable there, and a stage event will be held with Producers Takanobu Terada, Shouhei Mogami, and voice actor Nobuyuki Hiyama. 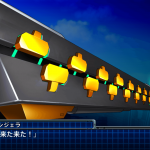 The stage event is on January 26, from 14:00 to 15:00 JST, and will be streamed live on YouTube so look forward to another article covering it. 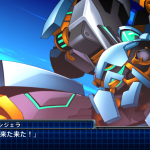 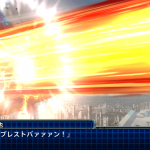 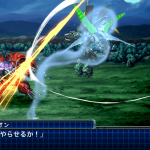 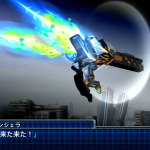 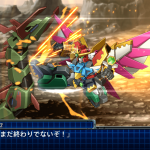 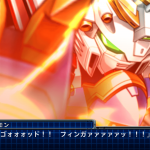 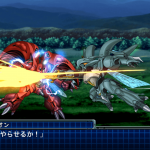 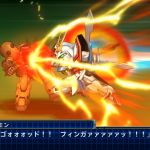 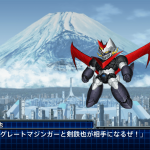 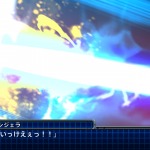 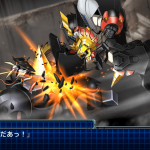 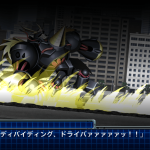 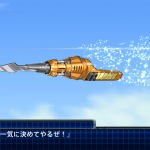 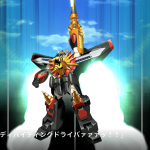 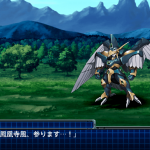 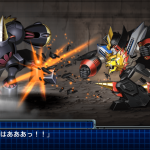 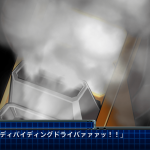 Another event for Super Robot Wars DD, the newest mobile game, is planned as well. 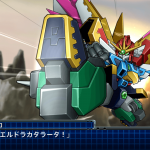 Super Robot Wars T was announced in November 2018 during a stream we’ve summarized. 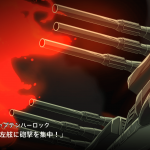 You can find the first trailer in English here. 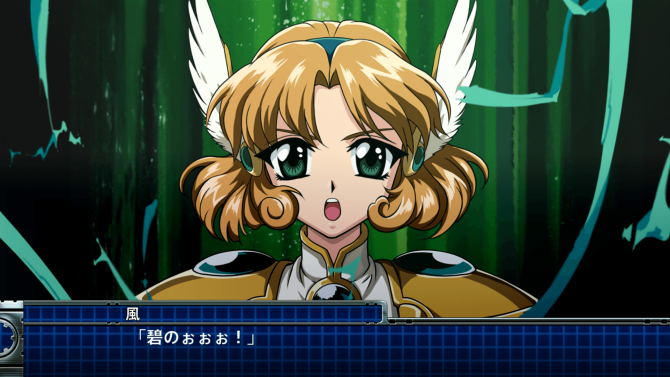 You can also read about: why series like Rayearth and Captain Harlock are in the game , a summary of the Super Robot Wars stream in December and details on the game’s limited edition and first print goods, more comments from the producers and how they write Super Robot Wars‘ games stories, the second trailer for T plus the translated profiles of the Original protagonists and mecha, and lastly, a summary of the January stream with even more info. 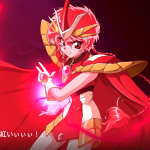 Update: I didn’t catch it at first but Rayearth‘s villain Debonair will be in T as well, and still voiced by Atsuko Takahata, a veteran among veterans in Japanese voice acting. 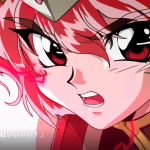 Master Asia's attack animation; Rayearth's characters' Magic explanation; OG mecha and characters' new design art with comments from Mai Aizawa, Hidetaka Tenjin, and Producer Terada.